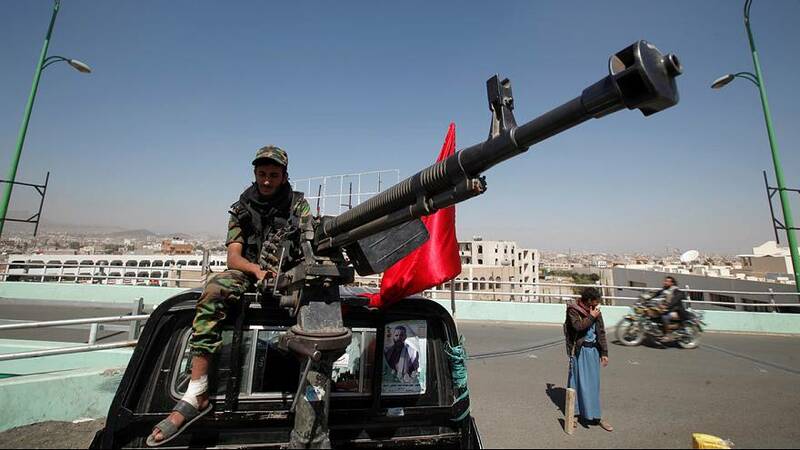 Yemen’s president has rejected a UN-proposed peace plan for the country. Exiled in Saudi Arabia, Abd Rabbu Mansour Hadi, was firm in his dismissal of the proposal, which would give the Shi’ite Houthi rebels who seized the capital in 2014 a share in the future government. The ideas presented, he said, “carry the seeds of war” and would be a “reward” for the rebels. It marks a fresh blow to UN efforts to end a conflict that, in just over a year and a half has left 7,000 people dead, three million displaced and the country divided. Reports suggest that on Saturday alone at least 17 civilians were killed in the southwestern province of Taiz, in an air strike by the Saudi-led coalition supporting Hadi. Local officials and eyewitnesses claim several children were among the dead.